Raised in Washington heights and educated in Harlem, Águeda, pronounced AH-ge-dah, is proud to be an Upper Manhattan New Yorker. As a "townie" Águeda's approach to real estate is fresh, specific, real, and is influenced by her own personal experience. Águeda got into real estate as a means to support herself while nurturing and growing a career in the arts and has truly enjoyed it as it feeds her curiosity for people and community. Many people feel real estate is about property, but coming from a theater background, Águeda feels it's about people. Beyond real estate and nurturing her love of acting and performance, Águeda enjoys feeding her person by reading and learning about alternative life styles involving sustainability, natural healing, veggie vegan and raw cooking, yoga, cultural and community building and outreach. She has volunteered her time and shown support to such organizations as The Harlem Jazz Concert Festival, Casa Frela Gallery, The Washington Heights Artist Movement (W.H.A.M), Prep for Prep, The Harlem International Film Festival (Hi), Word Up Bookstore, The New York Restoration Project, New York Cares, and A Very Jagger Xmas. Águeda is also fluent in español. She was prompt to respond to me, and ask me what my needs were to find an apt. 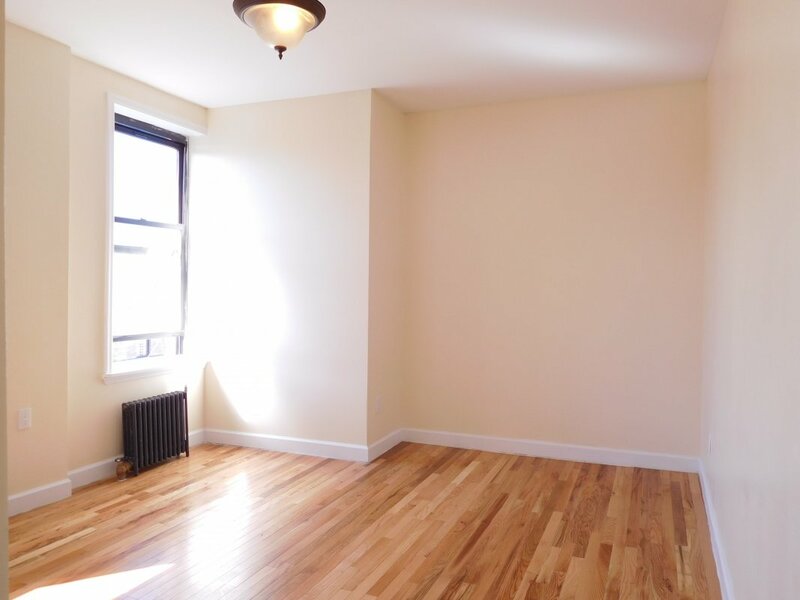 Agueda is very passionate and authentic and has gone over and beyond to ensure that my relocation to NYC was a breeze. It took one week since my arrival to NY, apt tours, lease signing, and move in. I have heard that this is rare in NYC, and Agueda truly made a stressful process go by well with ease. She truly cares about the satisfaction of clients and she is an excellent advocate as well. She strives at informing clients to make the best decisions in regards to their next commitment. I am beyond grateful that I had the chance to work with Agueda because she has placed me in the most amazing neighborhood and apt complex. I highly recommend Agueda, and I hope that future clients can put their full trust in her as I did. 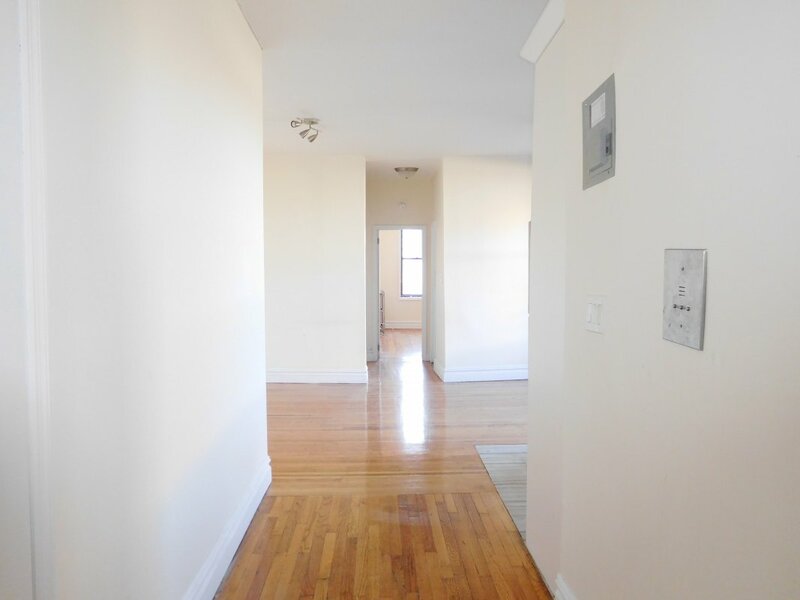 I recently worked with Agueda Ramirez with releasing an apartment in NYC when my daughter moved back home. We live quite a distance and it was very difficult for me to handle this myself. She handled EVERYTHING ! there were some logistical things to work out, she took care of it. It was a very difficult process as there was another girl still living there so we had to find just the right person. In the meantime, I was still paying rent while living 3 hours away!! She not only took care of it but took care of it fast!! I had to do nothing but make the call to her and sign a few papers. It took a HUGE load off my mind to be able to have someone else taking care of all the details. Overall I would HIGHLY recommend her and would use this company in the future if needed!!! 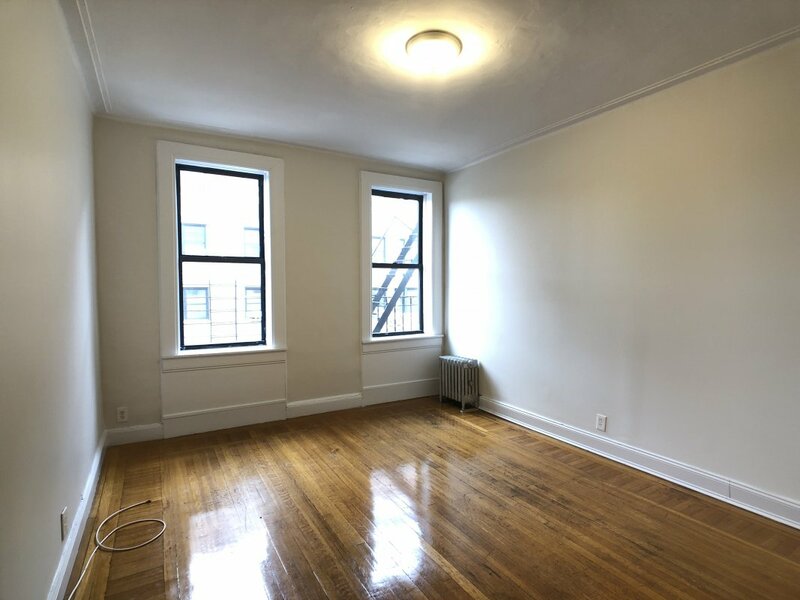 I just rented my first apartment in NYC, and I was overwhelmed with all of the possibilities...StreetEasy, Trulia, Craigslist, etc. 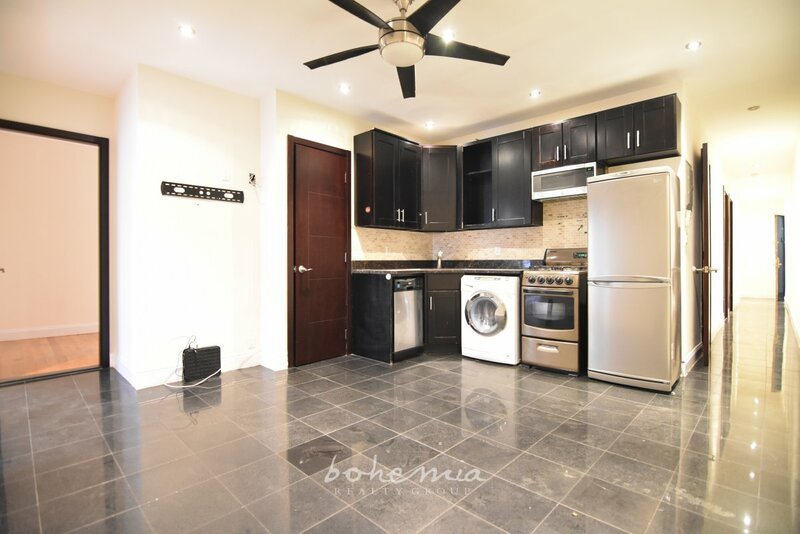 and my friend recommended Michaela Morton and Agueda Ramirez at Bohemia Realty Group. They are amazing! Very personable and work for YOU! They were very responsive about the crazy details involving the move/apartment selection process. Michaela handled all of the paperwork for my roommate and I, as well as answered all of our Guarantor's questions with grace and specificity. She was always clear with her communication and made the process fun. 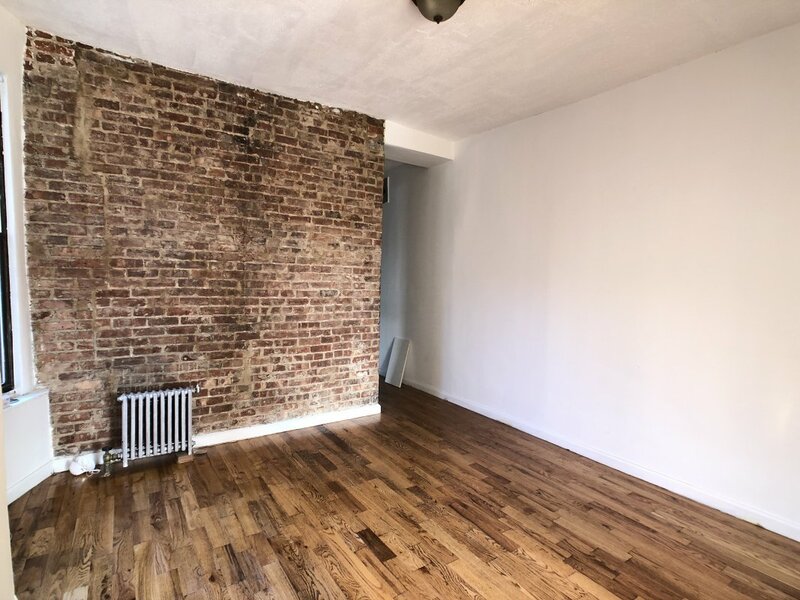 Agueda is an expert on the area of Upper Manhattan, specifically Washington Heights, Sugar Hill, Hamilton heights, and Harlem. She knew all the amenities in the neighborhoods (trains, groceries stores, gyms, hospitals, commutes) and has a great handle on the safety of each street. She listened to our requests and gave us a nice palate of options. 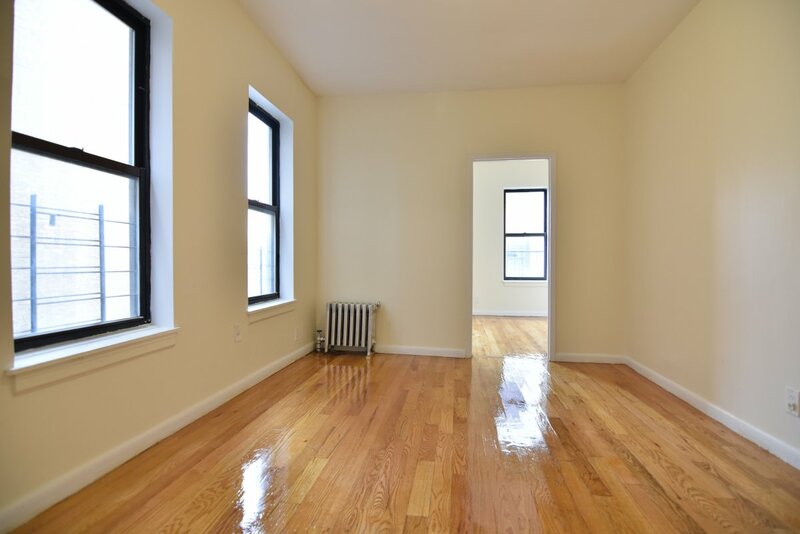 If you want a nice apartment in NYC, you're going to most likely pay a brokers fee. I felt like this duo made the high price worth it (it ain't cheap folks, so know what you want and go for it!). For a first move to the city, they guided me every step of the way. On Tuesday we met and looked at apartments, on Friday I had the keys to my new home. I would recommend Michaela and Agueda to any of my friends! Agueda and Michaela went above and beyond during our search for an apartment. After a few disappointments (through no fault of theirs) these ladies really showed that they were willing to go the extra mile, and found us a place we loved, before it even hit the market! 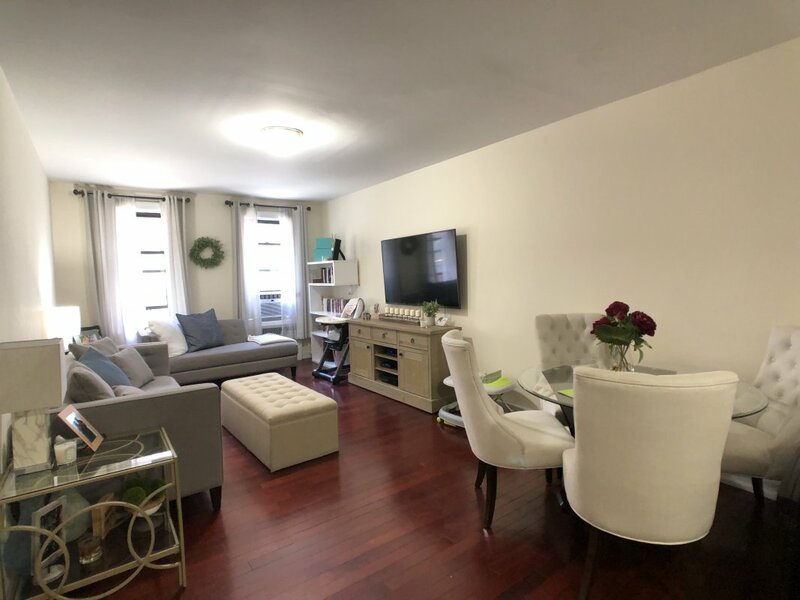 They have great inside knowledge on both the neighborhoods and the apartment rental process, which was incredibly comforting when we started to feel overwhelmed! We love the apartment they found for us and would recommend that you seek them out when you're looking for your next place! Michaela and Agueda, from day 1, are extremely responsive and absolutely committed to finding you a great place. I originally came across an ad on Zillow, and within minutes, Michaela contacted me to help find some similar places, as the apartment was already off the market. I gave her some basics (price range, amenities needed, neighborhood, etc.) and they were able to preselect a list of places to view. 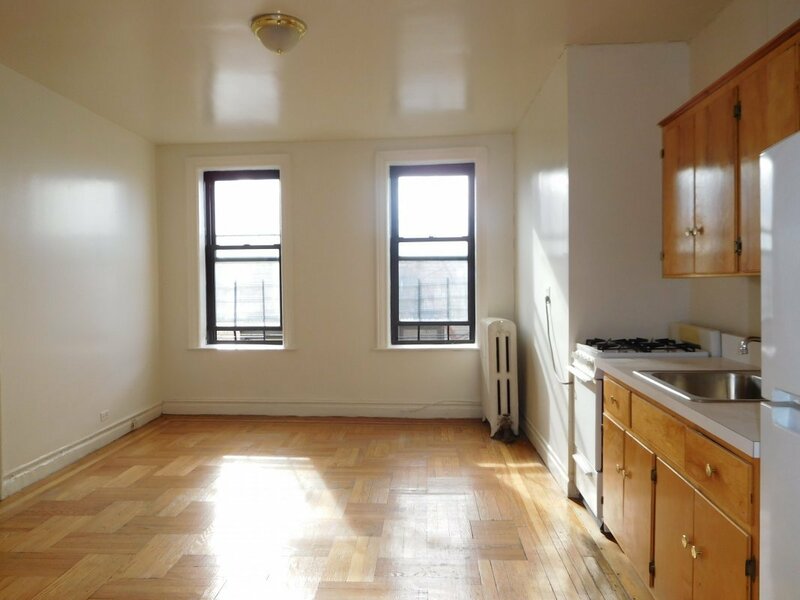 I was very happy with the spread of options they gave me, and we were able to find my dream apartment in the first batch of options. Within minutes, I put down their broker deposit and awaited to hear good news. Within a few days, I was getting very clear and thoughtful communication, and both were able to address my concerns throughout the entire process. They even were able to help me negotiate a student rate and get the move-in date I desired. 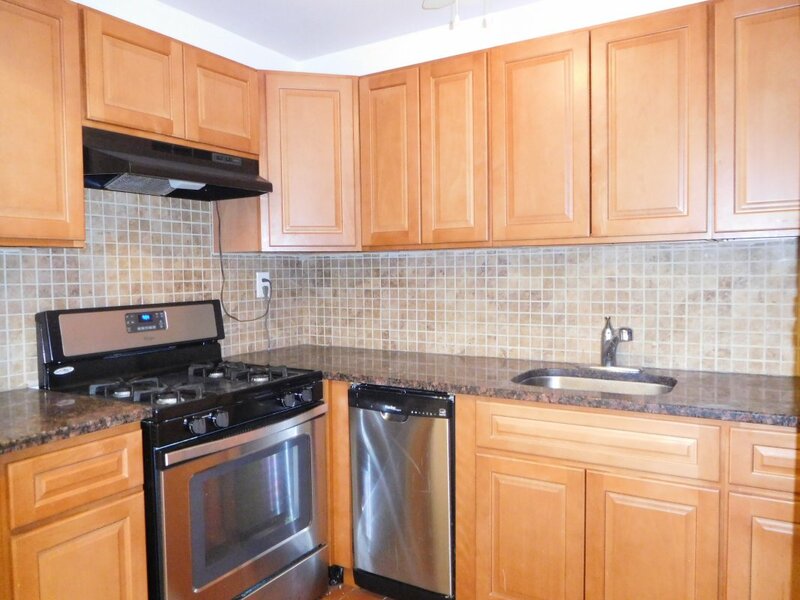 I was able to get the lease signed within 1 week of viewing and had a smooth transition into my new apartment. Agueda was the best realtor a person can ask for. 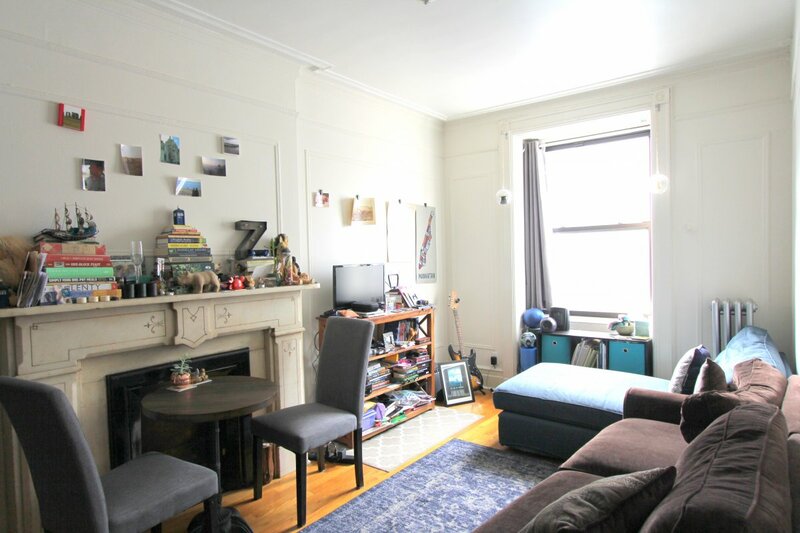 She was always 100% upfront and honest which is crucial during a rental and/or purchase process in NYC. She listened to all of our concerns and was able to find us a great place with less than ideal timeframes. She was very professional yet personable and friendly. We would absolutely recommend Agueda to our friends and colleagues! 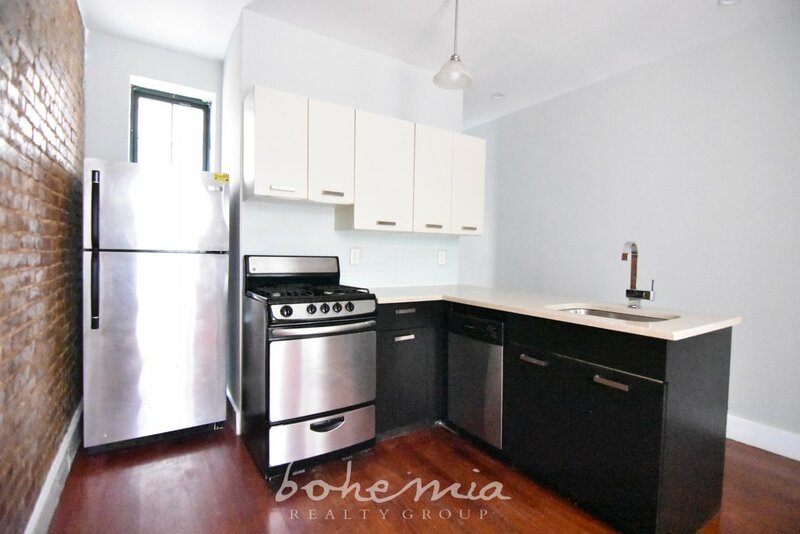 I love that the Bohemia website uses actual photos or are very clear in the descriptions. They provide all of the information you need and the realtors all get back to you in a timely manner. We were lucky to find a great realtor - Agueda was more than a realtor she was also like Dr. Phil at times! She guided us through a stressful process and ensured that we found exactly what we were looking for. 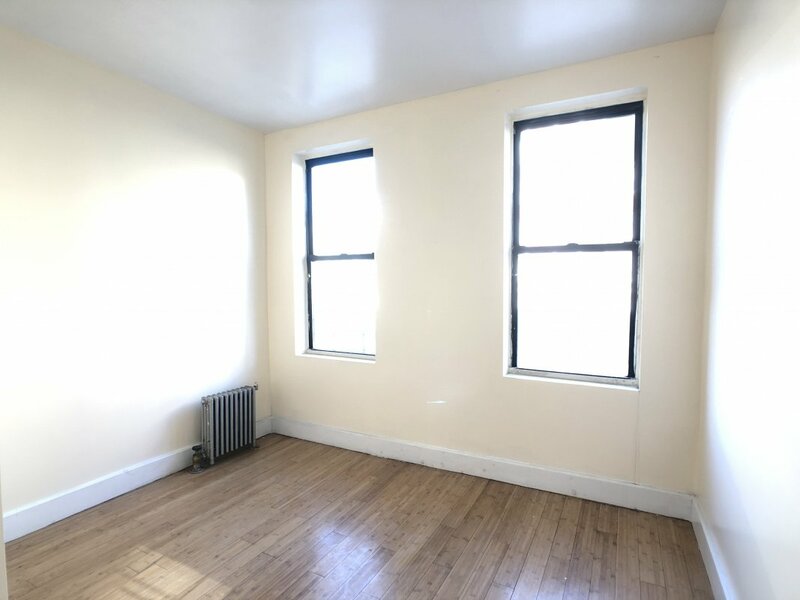 Agueda was super helpful and very candid in her assessments of the apartments she showed me, and really went above and beyond for me during the application process. Really, REALLY appreciated the amount of work the broker did for me with regards to encouraging me to apply for and ultimately getting me approved for an apartment I thought would be a long shot/borderline hopeless. "I have recommended [Agueda] to multiple people already. She is amazing -Professional, helpful, honest, and sincere. I hate NYC and had to move very last minute, but she tolerated all of my whining and made the move possible. She was the best part of my moving experience." "Agueda was the most amazing broker ever! She was honest, smart, down to earth, and flexible with recognizing our needs and our limits. It never felt like she was pushing her own agenda, at the same time she didn't paint a rosy colored picture that would have ended in disappointment." Our agent(s) was/were awesome. We worked mostly with Agueda who is very familiar with the Harlem-Inwood neighborhoods as she, herself, lives in the area. Agueda is very friendly, and did not try to up-sell us on apartments that did not meet our criteria. She stuck to our criteria, even about fees, to a T, and if she wanted to deviate she would ask our permission first. After she got to know us a bit, she became very good at sensing what apartments we would like and not like, and her recommendation started to become spot-on. I mentioned above that we had about a week to find a new place, and Agueda was very aggressive with the market to make sure that we found an apartment that we wanted. 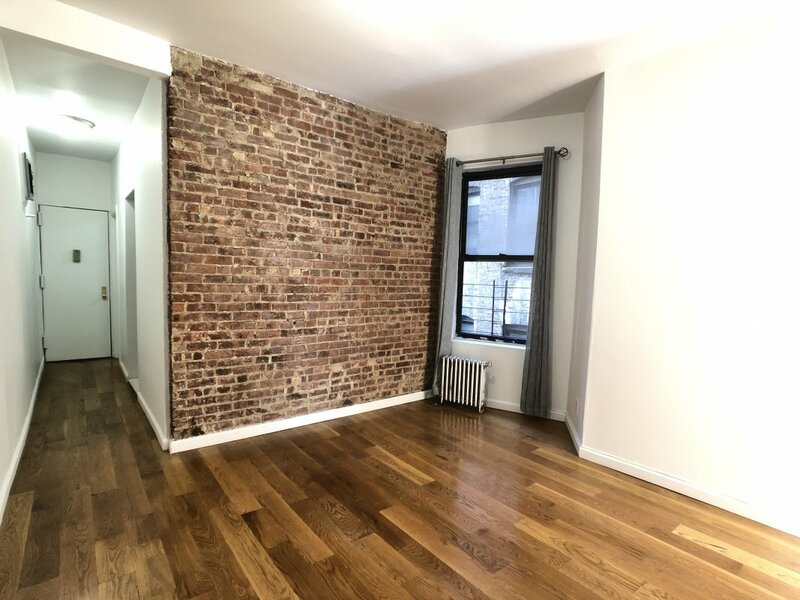 In my experience, if you try to do an apartment search on your own in NYC, you have to wade through a lot of non-sense and deal with brokers who are more like con-artists. Agueda and her team are very trustworthy and they made our experience worthwhile. Agueda was pleasant, hard working and LISTENED. She didn't show me things outside of my budget or below my standards. Everything we looked at was an option she found for me based on what I'd said was important. Bohemia, as an organization, is much of the same, from what I can tell. They are pleasant, honest and don't try to force you into something just for the sake of a sale. I have friends who've gone to Bohemia and found a great, inexpensive place they plan on staying in. I'd definitely recommend Bohemia and Agueda to anyone I know. Agueda hosts a workshop on affordable housing and HDFC cooperatives. Águeda’s recent sales listing is featured at the top of this New York Post list of 33 NYC-area homes listed for under $1 Million. 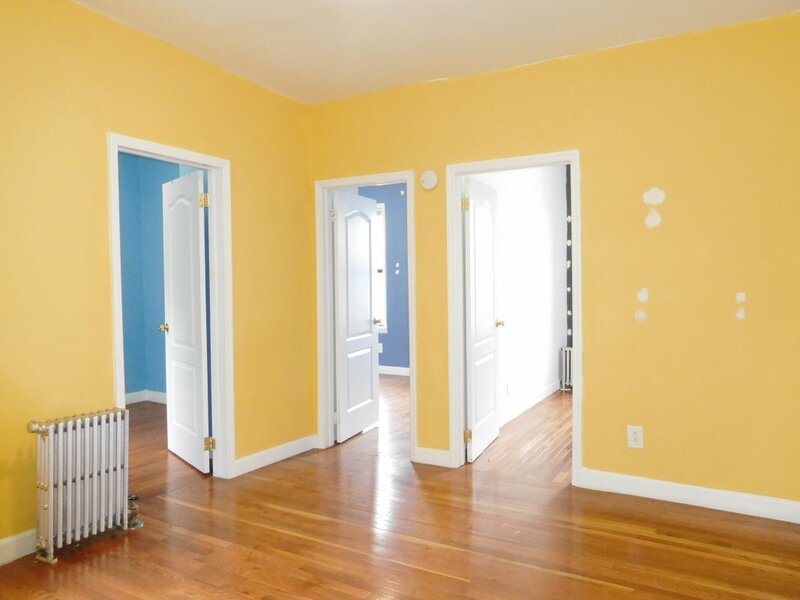 Águeda lends her expertise to this New York Times piece on affordable rentals in Sugar Hill. THAT LUX BROWNSTONE PARKSIDE LIFE BOO! 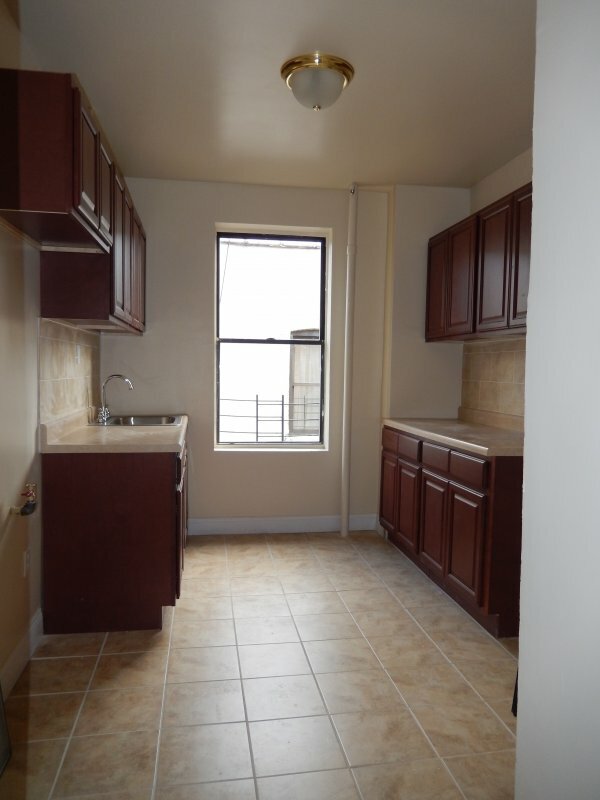 CRAZY SUNNY 1BR IN ELEV BLDG NR 181ST! 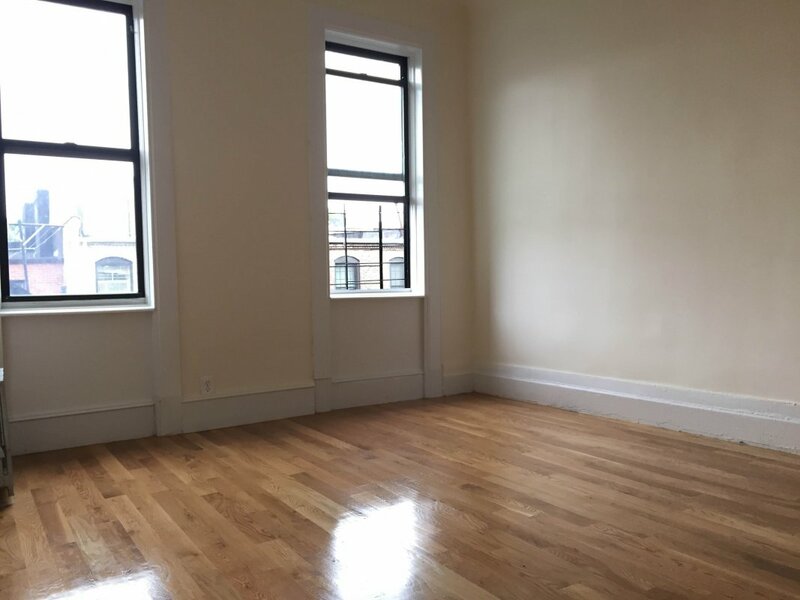 CHARMING SPACIOUS 1BR W/ LOTS OF LIGHT! 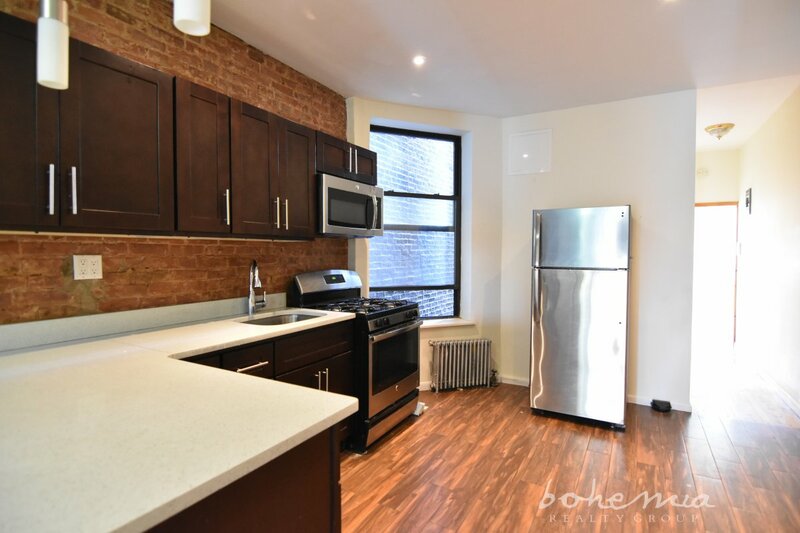 COZY BROWNSTONE 1BR NR EXPRESS TRAIN! LARGE MODERN RENO 3BR DW LNDRY NO FEE!!! 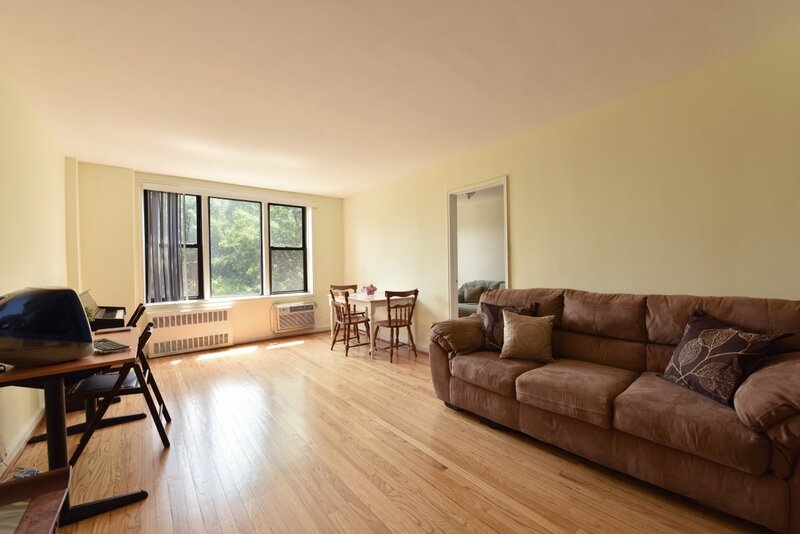 RENO 2BR W/ VIEWS OF FORT TRYON PARK! 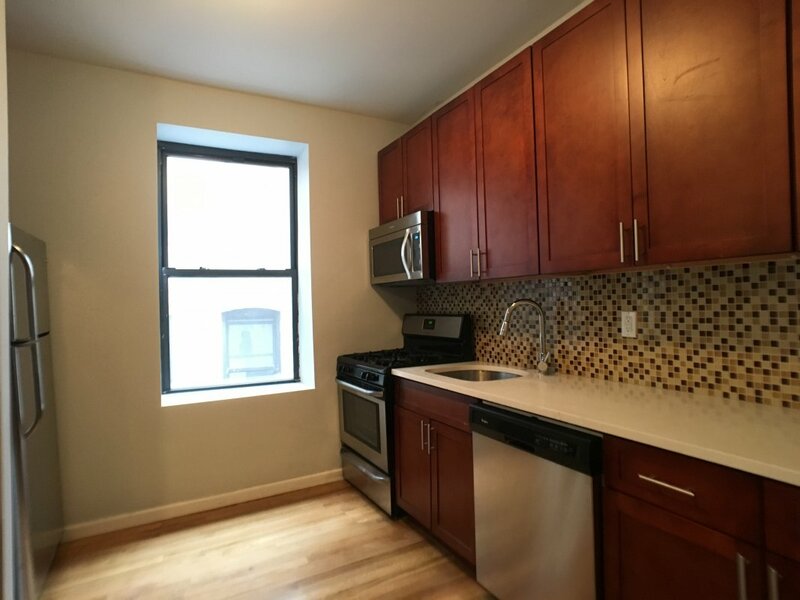 SPACIOUS 2BR IN ELEV BLDG NR A XPRESS!! NO FEE 3BR OPPORTUNITY - DON'T MISS!!! 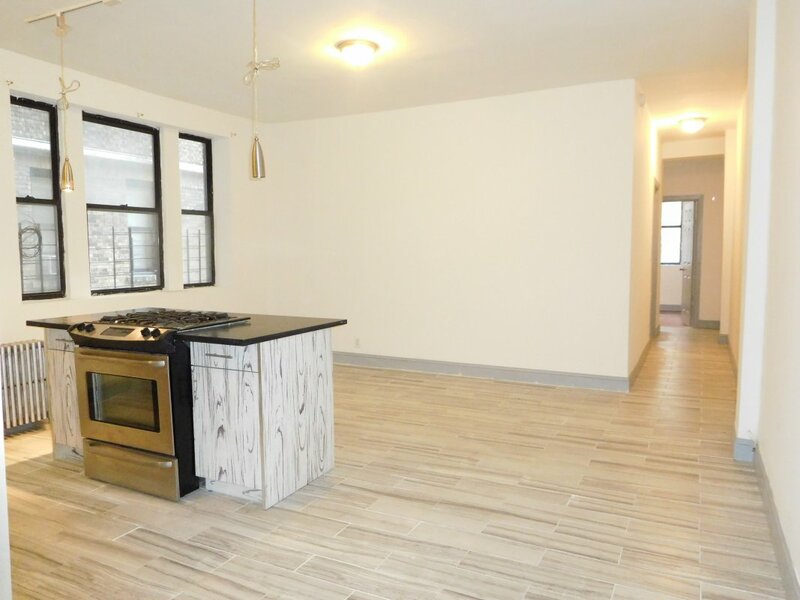 ENORMOUS BRAND NEW 3BR W/ W/D IN UNIT! 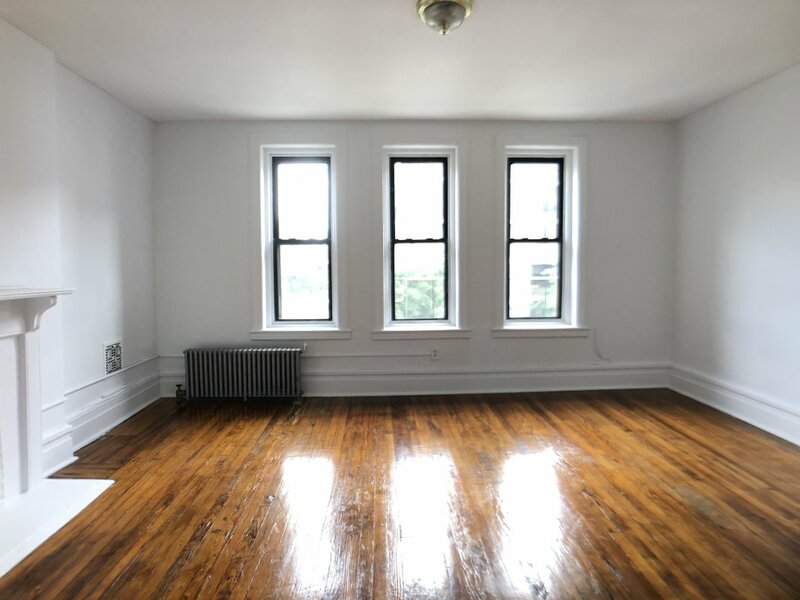 SOUTH FACING NO FEE 3BR BEAUTY NR CCNY! 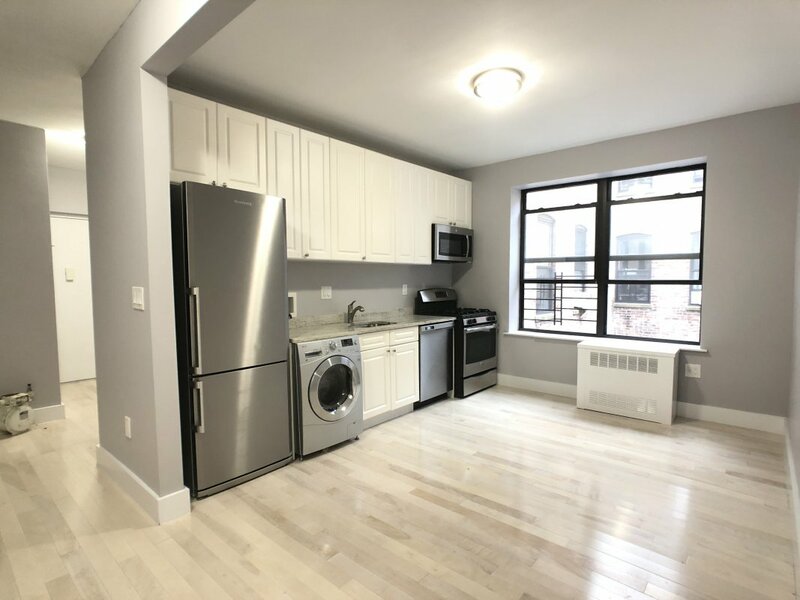 SUNNY 3BR NR CCNY/CU/WASHERDRYER NO FEE! 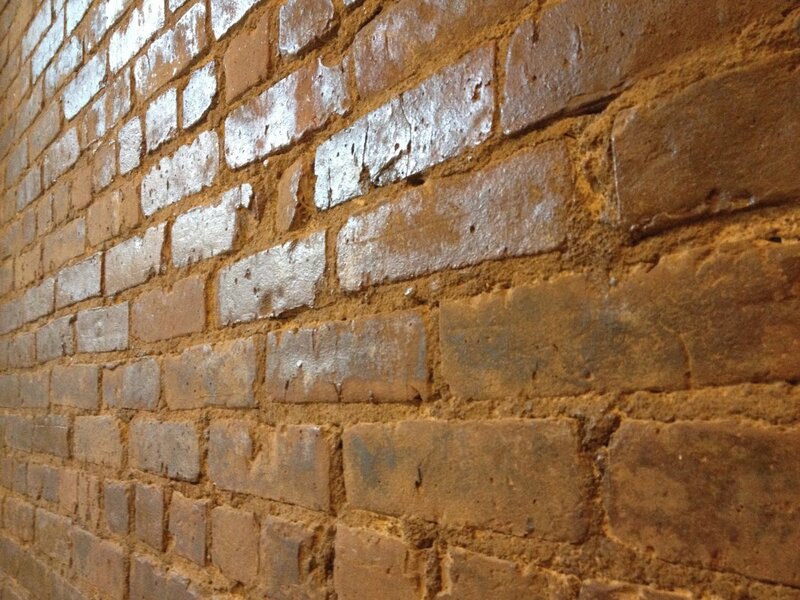 SWEET STUDIO w/ EXP BRICK! NO FEE! MUST SEE! 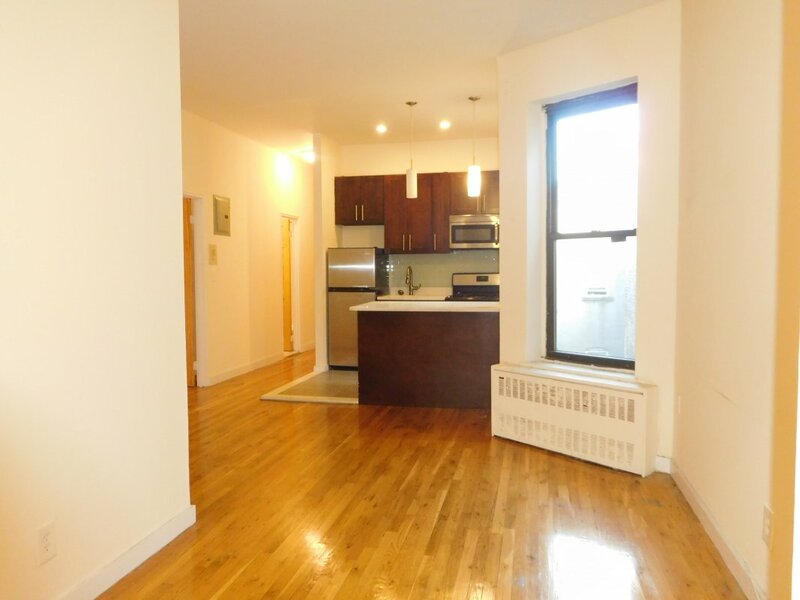 STUNNING 1BR HARLEM ELEV & DW! 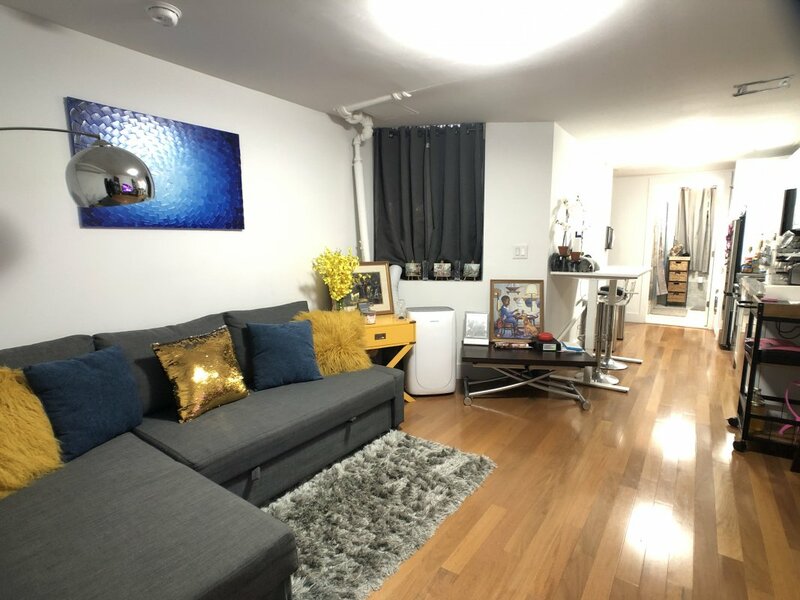 5+ BEDROOM LUX RENO - NO FEE - W/D + DW! 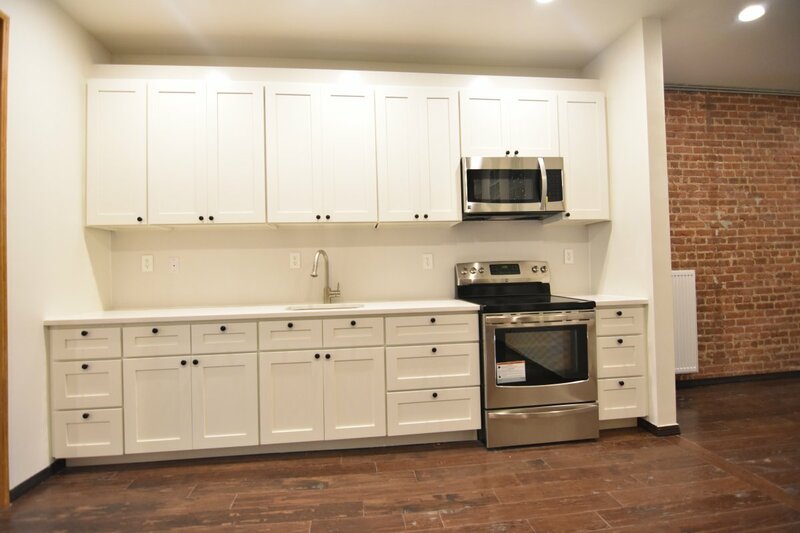 3BR STUNNER - ALL NEW FINISHES - NO FEE!